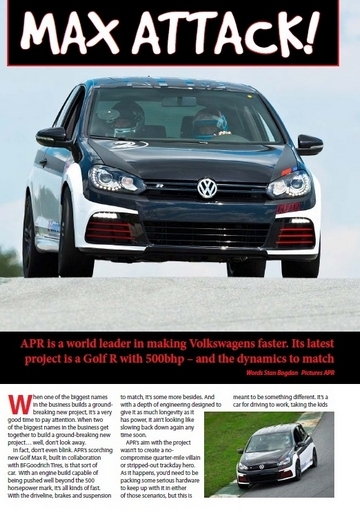 Volkswagen International is a brand new digital magazine produced by top motoring journalists and VW enthusiasts alike. 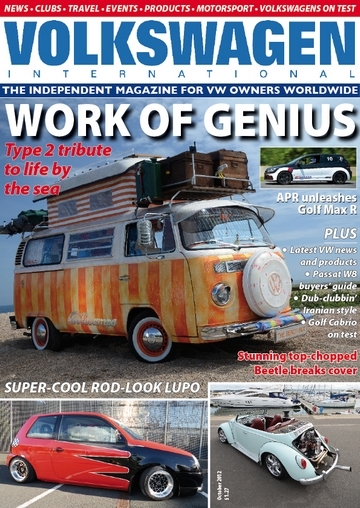 It brings together top engineering knowledge, great photography and clear, entertaining writing, with stories about Volkswagens from every corner of the world. 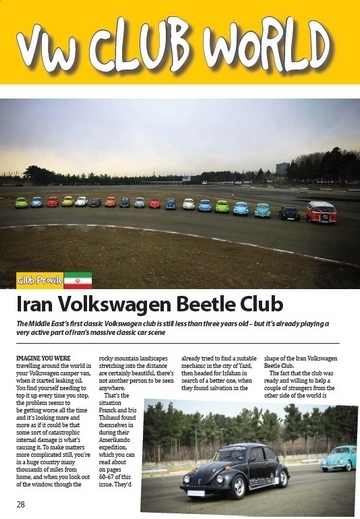 While most magazines only talk about one country, Vw International is truely global ! Volkswagen International is the place to come for stories of adventure travel and unique insights into the history of the world's most fascinating car maker. 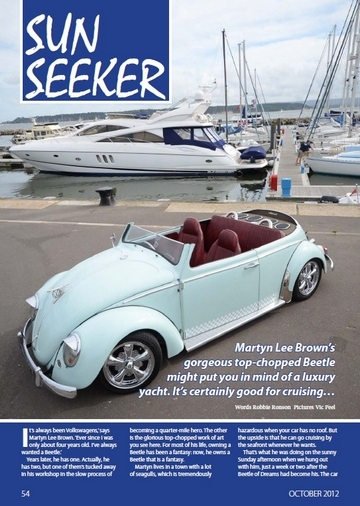 Whether you restore classic Beetles or modify modern Golfs, want to see the world in a camper or just drive a VW as your everyday car, this is the magazine for you. 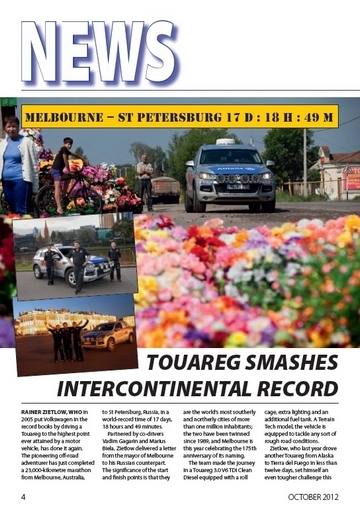 What's more, due to its nature as a digital magazine, you'll find Vw international is much better value than most other Volkswagen magazines. The very first issue is priced at £1.49 and each subsequent issue costs £1.99. You can save money on future issues with the following auto-renewing subscription deals: 6 months for £7.99 or 12 months for £14.99 - an unbelievable £1.24 per mag! In every issue of Volkswagen International you'll find modified VWs from the world's top tuners, full road tests of the latest new models, in-depth guides to buying second-hand, features on VW's concept cars past, present and future, the latest products and accessories for VWs of every kind, global club scene and the latest from the world of motorsport and news analysis from Volkswagen's factories and importers.